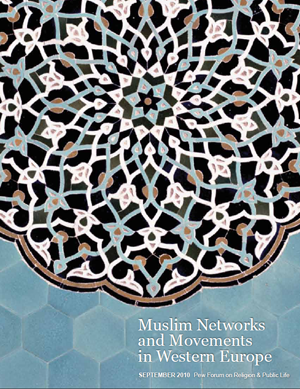 The Pew Research Center has recently published "Muslim Networks and Movements in Western Europe" a report looking at the origins, philosophies and demographics of various Islamic groups and movements currently active in Europe. 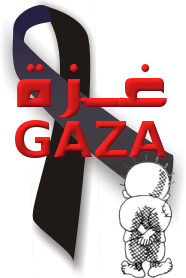 It covers Sufi orders, Tabhligi Jamaat, Gulen Movement and the Muslim Brotherhood amongst others. "Over the past two decades, the number of Muslims living in Western Europe has steadily grown, rising from less than 10 million in 1990 to approximately 17 million in 2010.1 The continuing growth in Europe's Muslim population is raising a host of political and social questions. Tensions have arisen over such issues as the place of religion in European societies, the role of women, the obligations and rights of immigrants and support for terrorism. These controversies are complicated by the ties that some European Muslims have to religious networks and movements outside of Europe. Fairly or unfairly, these groups are often accused of dissuading Muslims from integrating into European society and, in some cases, of supporting radicalism. To help provide a better understanding of how such movements and networks seek to influence the views and daily lives of Muslims in Western Europe, the Pew Research Center's Forum on Religion & Public Life has produced profiles of some of the oldest, largest and most influential groups -- from the Muslim Brotherhood to mystical Sufi orders and networks of religious scholars. The selected groups represent the diverse histories, missions and organizational structures found among Muslim organizations in Western Europe. Certain groups are more visible in some European countries than in others, but all of the organizations profiled in the report have global followings and influence across Europe"
The report is available on the Pew Research Centre site here and at the ISSUU site here. There is more information at the Pew Forum here. At first glance the report looks well researched - what do readers think?